Spectacular close-up images: Transform your Fieldscope into super-telephoto lens for specific Nikon digital SLR cameras. 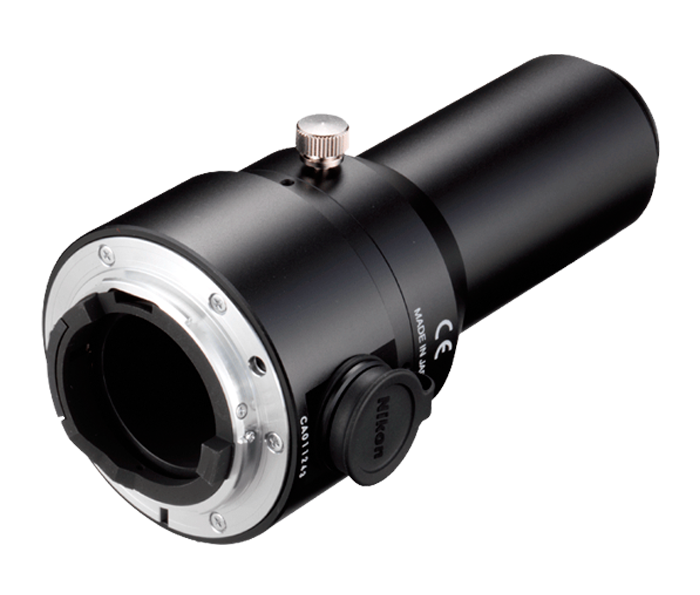 Easy set-up: Attaches directly to the Fieldscope and the F mount on most Nikon SLR cameras. Compatibility: Works with Nikon D3/D2 series/D1 series/D300/D200/D100/D80/D70 series/D60/D50/D40 series digital SLR cameras. Four multicoated lens elements: For bright, vivid sight pictures.